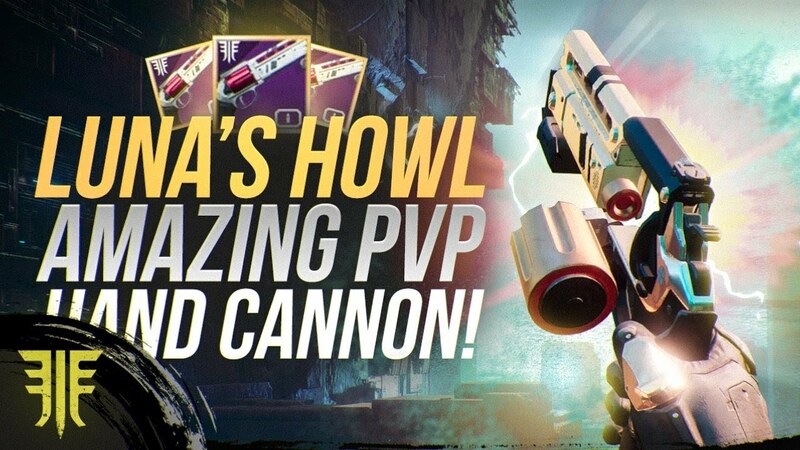 Buy Luna's Howl Hand Cannon and get a gift from the Cryptarch! Important reminder: you may pay less for the service! It depends on your Glory progress this season. Just press the chat button and tell our manager your current glory Rank. You'll get reduced personal price with a discount. 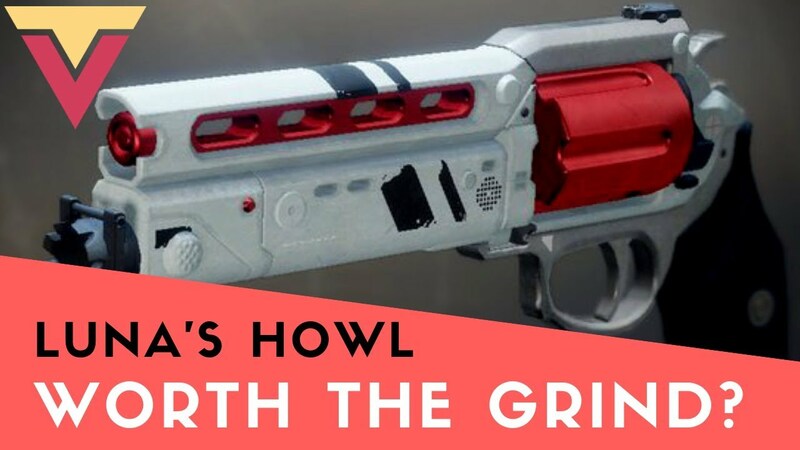 This bundle includes Luna's Howl Full Quest completion and one gift on your choice. Please, select a gift from the checkboxes below.